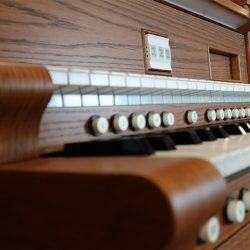 Get SIX organs in one, plus an unlimited number of organs you can build yourself! 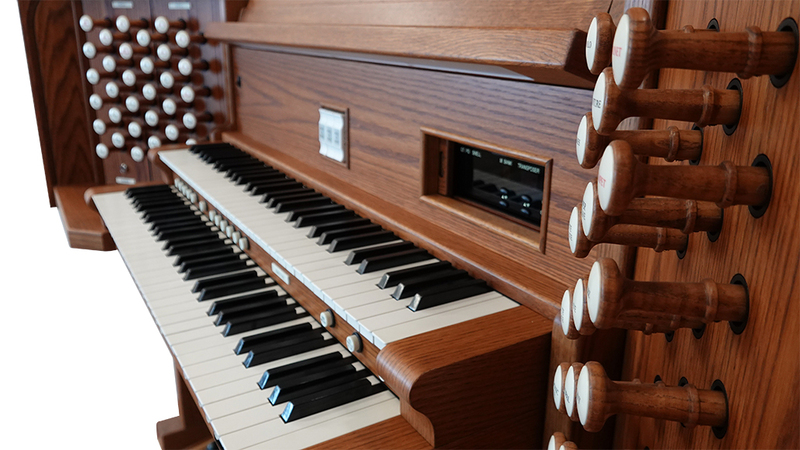 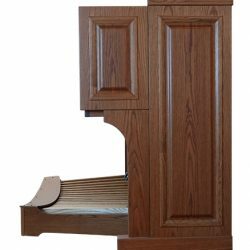 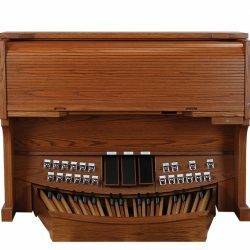 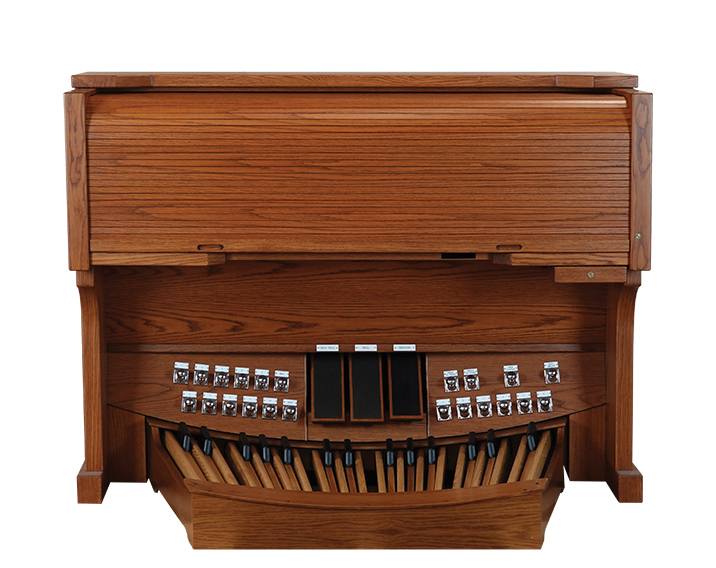 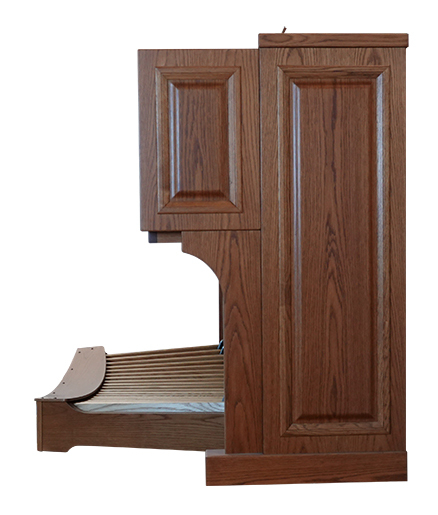 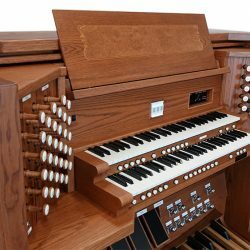 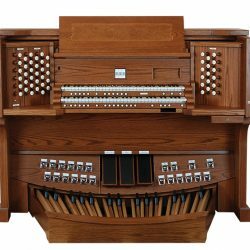 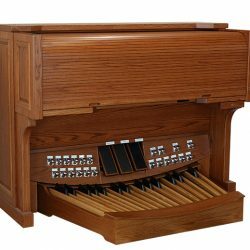 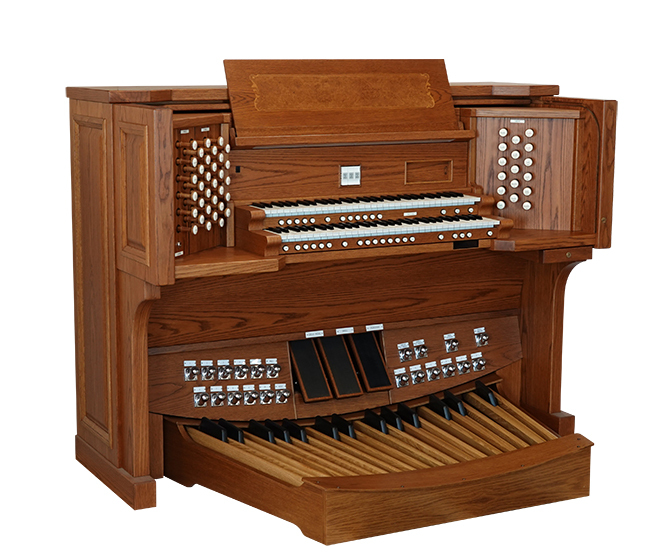 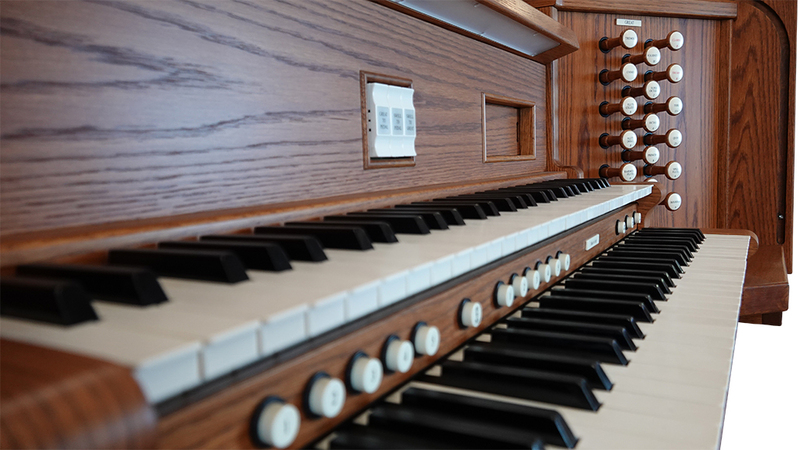 The UNICO 250 comes loaded with the quintessential two-manual hymn singing organ sound of the early 20th Century. 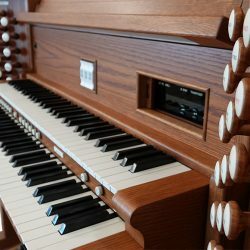 The primary organ is inspired by E.M. Skinner. 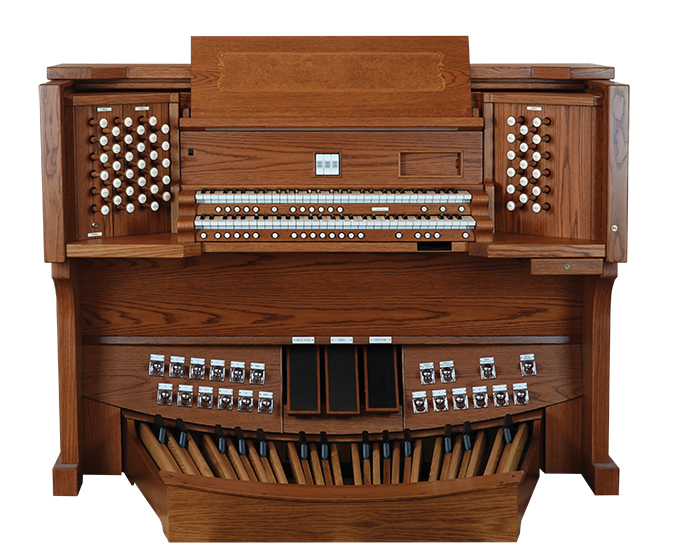 The 250 has additional special built-in organs designed and voiced by our skilled American Tonal Director. 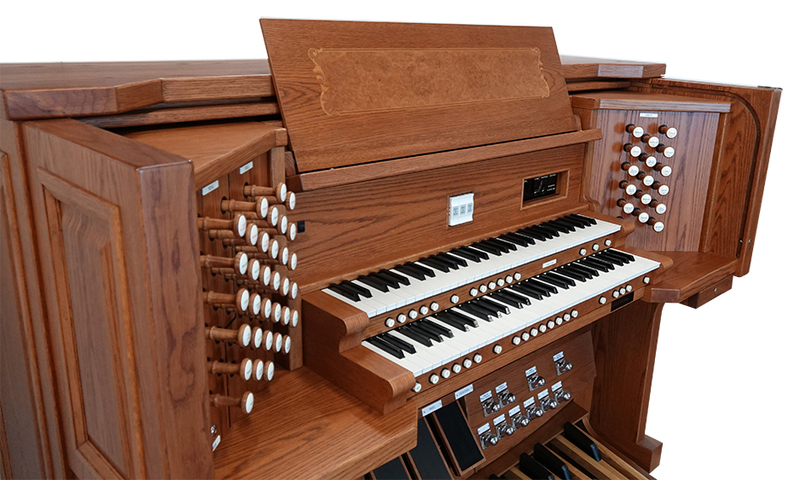 These additional factory-installed organs include a later American Classic and an American Contemporary Organ. 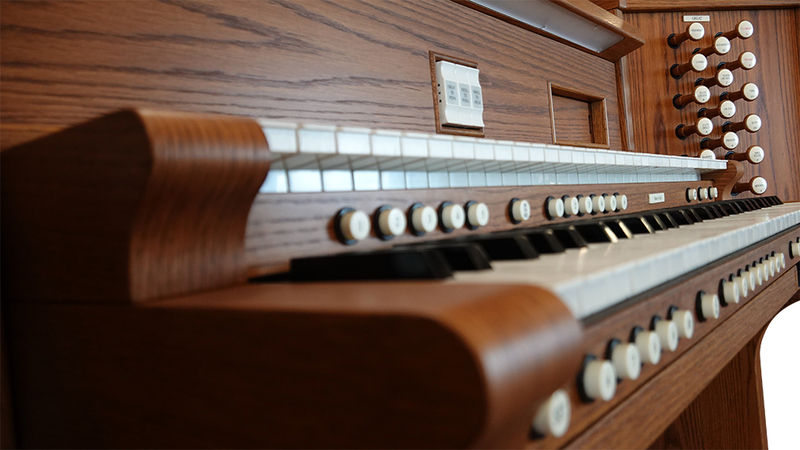 When we say American Contemporary, we don’t mean contemporary Christian drums and bass. 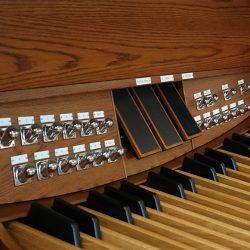 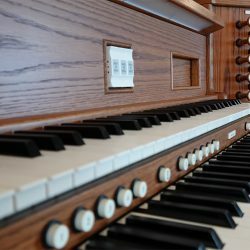 Instead, we mean an organ modeled after some of our favorite organ sounds from current (and very much living) American Organbuilders of the 21st Century. 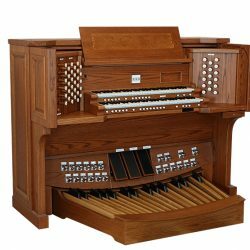 But, for the record, the Viscount UNICO 250 also comes pre-loaded with gorgeous non-organ voices that can be blended to meet the needs of any service, including praise and worship. 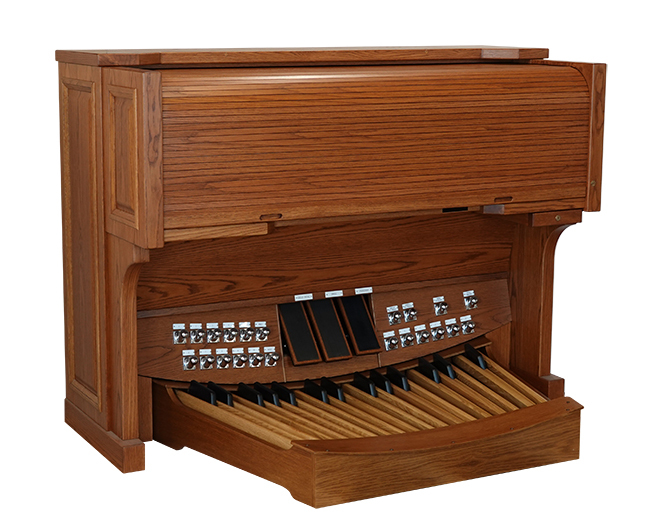 In addition to 3 American Organs, the UNICO 250 also comes pre-loaded with an English, Baroque, and French Romantic. 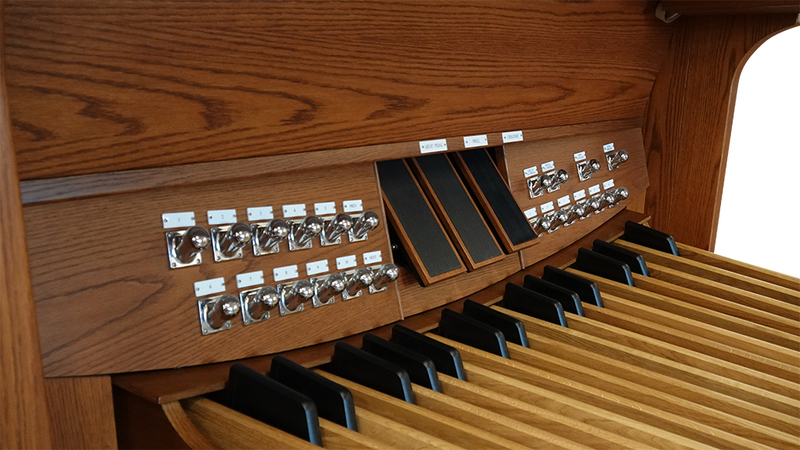 Other built-in organs available upon request. 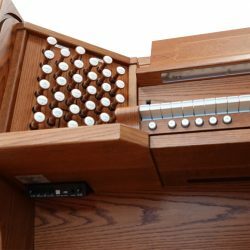 And of course, with Physis® Technology, you have an unlimited number of customizable organs using any voice in the entire universal library, making your next Viscount, totally, Your Organ. 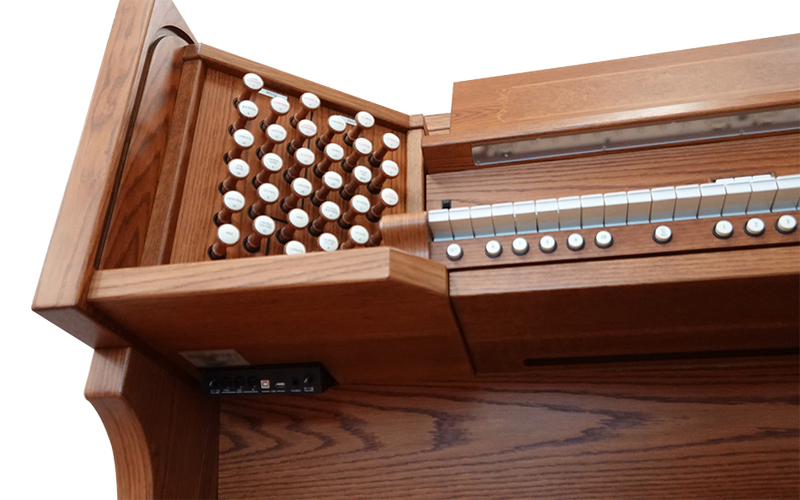 Your Sound™. 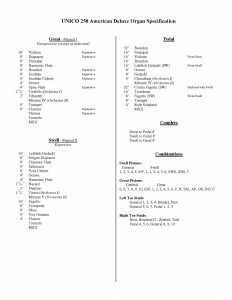 Click Link Below for a Downloadable PDF of the physical factory stoplist.